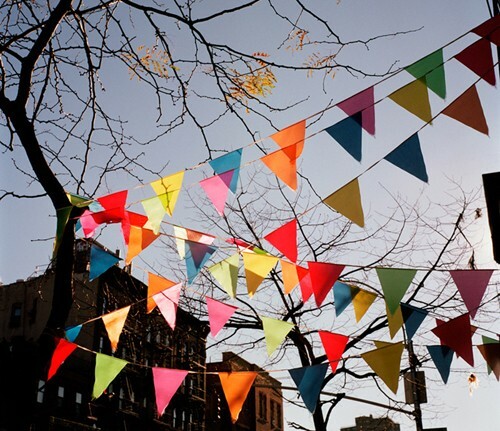 Meant to post this yesterday, but there is still time to make it to Craft Guerrilla's DIY bunting workshop tonight! 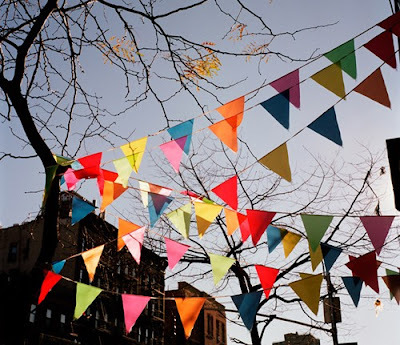 Learn how to make your own punk rock paper bunting to celebrate the upcoming Royal Wedding. 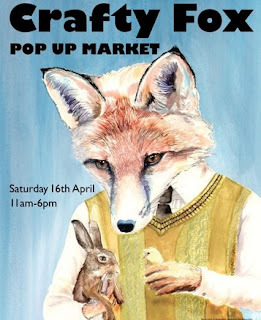 Go and make, drink and be crafty! time: 8:00 p.m. to 11:00 p.m.
For more details, follow Craft Guerrilla on facebook here. The Crafty Fox Pop Up Market returns this Saturday, April 16th to the Dogstar in Brixton. 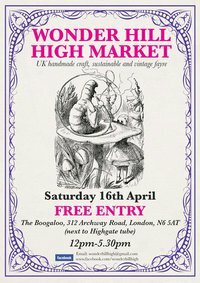 There will be tea rooms with a letter lounge; plenty of workshops including cupcake decorating, brooch making, cross stitch and cocktails and photography; 40 stalls of handmade crafts and DJ's spinning all day! Visit their website here for a full list of activities, directions and more information. time: Noon to 5:30 p.m. Interested in selling? A few stalls are available. Click here for more details.